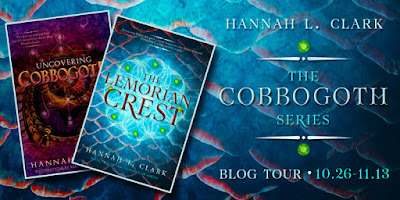 Good Choice Reading: The Cobbogoth Series by Hannah L. Clark - Interview & $120 Gift Card Giveaway! The Cobbogoth Series by Hannah L. Clark - Interview & $120 Gift Card Giveaway! Today we would like to welcome young adult author of the COBBOGOTH series, Hannah L. Clark. 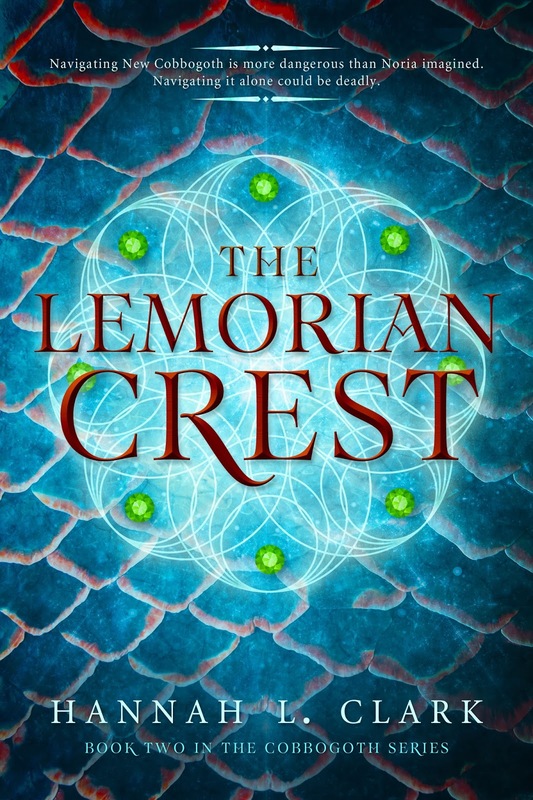 Hannah took the time to answer some of our questions about her books, and even shares a teaser with readers! 1. 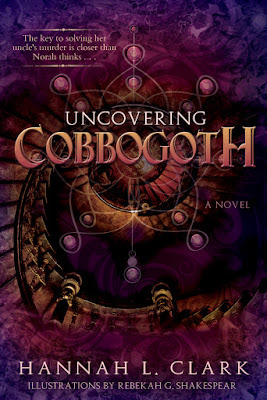 Tell us a little bit about Uncovering Cobbogoth that isn't in the synopsis? 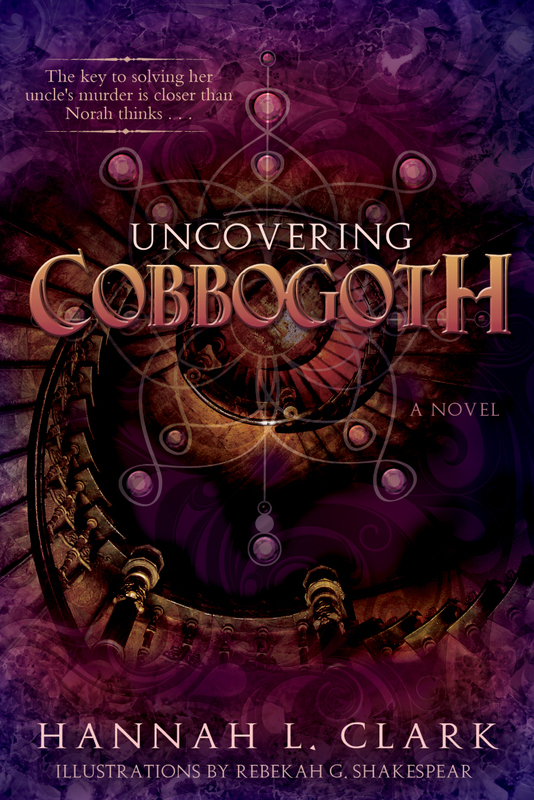 Uncovering Cobbogoth is a story that surrounds a myth about an ancient civilization of elementalists (people who can control the elements) who were all destroyed by the gods except for one man named Cobbogoth and his family and friends. (Think the story of Noah from the Bible, but with magic and more survivors. ) The legend says that Cobbogoth led his people deep into the earth to escape the wrath of the gods and there they built a city. Norah’s Uncle Jack has been searching for this city since he was a kid. 2. Does a romance blossom between Norah and James? All I will say about this is what kind of a story is a story without at least a little smooching in it? 3. Does the cover fit the story in anyway? Yes. There is a scene at the end of the book that the cover for book 1 is based on. 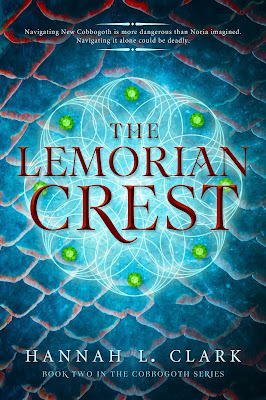 And the essence of book 2 was captured perfectly by the very talented Jenny Zemanek of Seeldlings Design Studio. I loved working with her. 4. Currently there are two books in the series, will there be anymore to come? Yes. This is a planned seven book series. One book for each of the seven elements. 5. Can you share a small teaser with our readers? Sure! This part is from Book 2 where Norah is talking with Totherma. Totherma has been Norah’s mentor since book 1 and is showing her how to go through a Dark Matter Door in order to rescue James from what appear to be very dangerous cirrcumstances. 6. What part of the book (without spoilers) was the most fun to write? Worst part to write? Since there are two books, I’ll tell you the most fun to write from Book 1 and the least fun to write from Book 2. Book 1: I loved writing the “Memory Stone” chapter, because it is when Norah finally gets all of her questions answered concerning James. Book 2: It’s really hard for me to say a “worst part to write” from this book, because I enjoyed writing it so much. But if I have to pick one, I’d say that the time Norah spends imprisoned was probably the most tedious. She has so many questions that need answering, but I couldn’t answer them until she’d spent enough time there for it to feel real and believeable to the reader. This giveaway is being offered by the author, not Good Choice Reading. A great interview thank you. So loving these covers. Congrats on finishing the second book! Everyone says they're usually the hardest to get through. 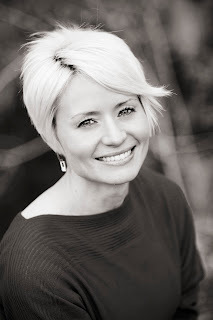 Really great post, I always love reading author interviews and getting some insight into their books..thanks for sharing!